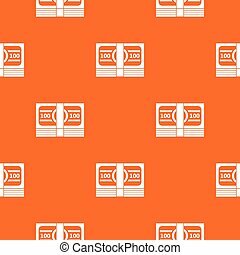 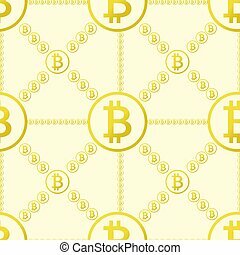 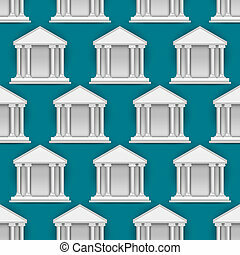 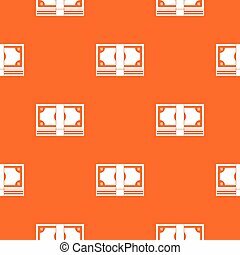 Seamless pattern of banking icons. 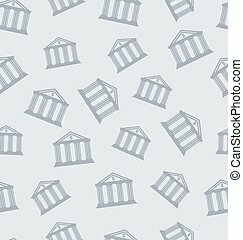 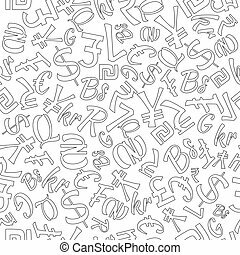 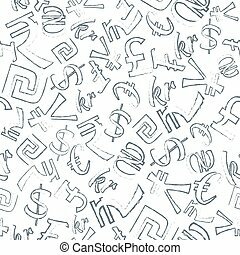 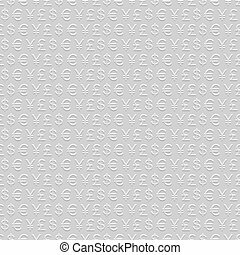 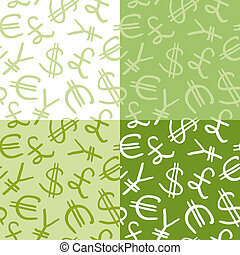 Seamless background pattern for business and finance made of thin line icons. 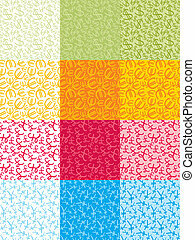 Seamless pattern of sport icons.